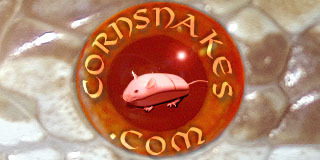 I would not recommend cypress mulch for corn snakes. I have used it in the past for snakes and lizards that require high humidity and love to burrow. Most corn snake keepers/breeders use substrate that absorbs moisture so that you can spot clean the vivarium or container. If you still want to use it just bake it in the oven to dry it out and kill any parasites. Cypress mulch intended for gardens can contain wood mites, or other parasites.